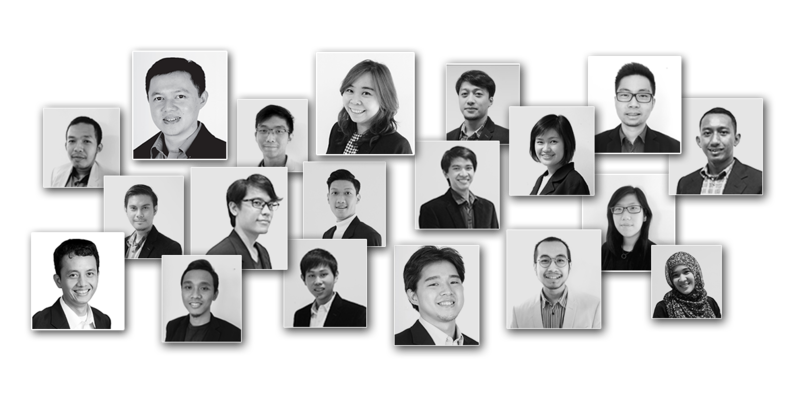 Meet our qualified team on-board. Our Creative teams who can read your mind also understand your vision. Our programmers will make your concept alive and powerful that utilizes the best technologies. Our technical experts will ensure your concepts are well delivered and fine-tuned. Every great relationship starts with a conversation. Interested in joining our award-winning team or interested to collaborate with us? We’d love to hear from you! Please feel free to give us a call or drop us an email to talk about your upcoming project. Alternatively, please fill out the form below and we will get back to you as soon possible. Please note that you will only be contacted if your qualifications meet the requirements for any available positions at the time. However, your application will still remain on our archive for future reference.